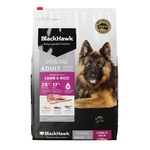 Grain Free foods like the new Black Hawk are ideal for pets with sensitive dietary needs. 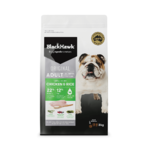 Highly palatable and protein rich, it closely mimics your pet's diet as it would be in the wild. 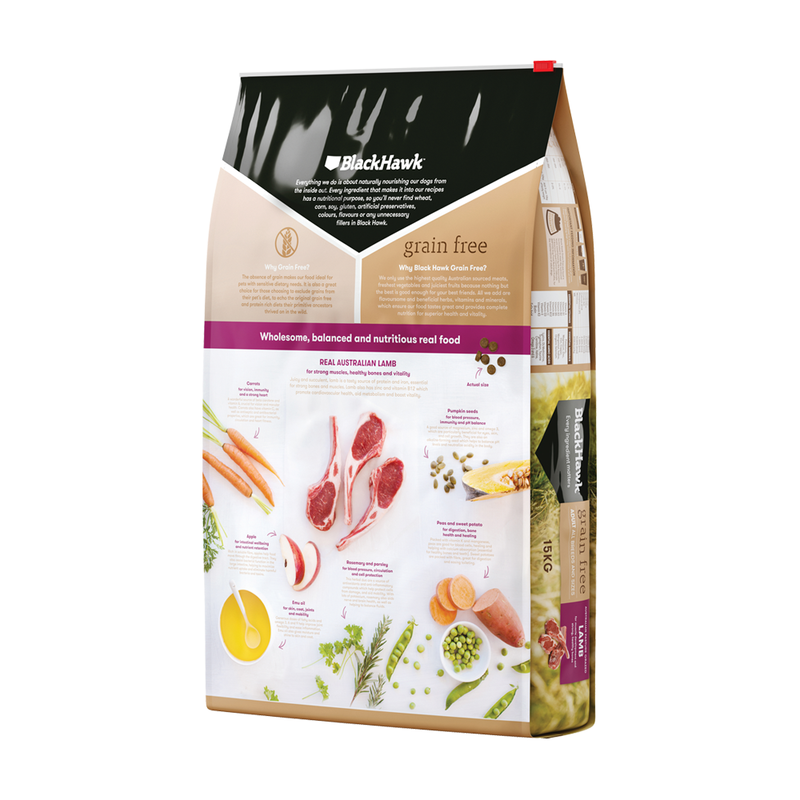 Boosted with loads of herbs, vitamins and minerals, this crunchy kibble is nutrient-rich. 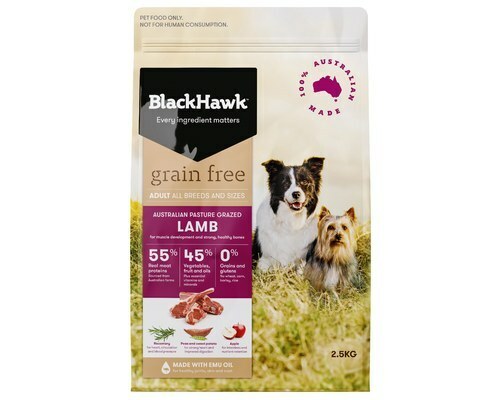 Made with only the finest Australian meats and fresh vegetables, it's top notch for your top dog. 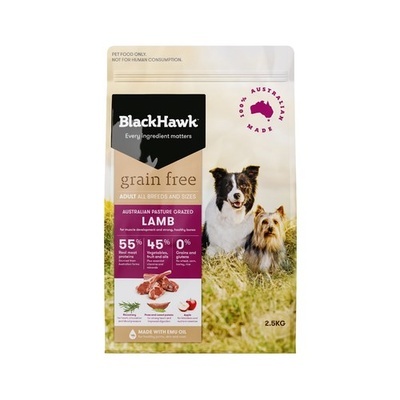 Australian Pasture Grazed Lamb is the number one ingredient in this mix, it's loaded with proteins and iron making it great for maintaining strong bones and muscles. Lamb does contain zinc and Vitamin B12 to promote cardiovascular health and improve metabolism. 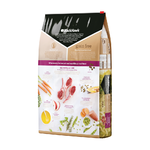 Keep it fresh in the new look resealable bag and store in a cool, dry place. 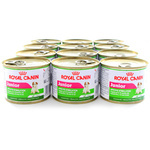 Daily feeding ranges from 1/4 cup to 2 3/4 cups depending on the breed, age and temperament of your dog. 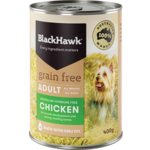 It's important to check the label before feeding to ensure you're giving your dog the right amount and never overfeed. Always provide fresh, clean water for your pets. It's all Australian with zero grains and fillers.